Moisturizers are essential to healthy skin! 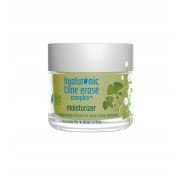 iLike Moisturizers offer all natural, herbal products to hydrate your skin. Alana is proud to offer this healing product on her website! Alana offers 13 iLike Moisturizers. This pure, organic product line doesn’t contain harsh chemicals that irritate skin. These moisturizers are wonderful; a few are described below. Look at our website for more choices! 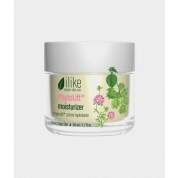 iLike Organic Skin Care Apricot Whipped Moisturizer – We know apricot has healing properties. That is why Ilike created this wonderful moisturizer. This luxurious cream infuses your skin with nutrients that help skin to rejuvenate and revitalize. Excellent for all skin types! iLike Organic Skin Care Age Defense Bioflavonoid Moisturizer – This moisturizer is designed for today’s skin. We all have to deal with natural and man-made environmental factors every day. This moisturizer was created to help slow down the effects of these pollutants yet helps infuse skin with the all-natural nutrients it needs to look fresh and vital. Skin Care by Alana is the best place to online to buy iLike Moisturizers! With so many ILike moisturizers available, you may wish some guidance from one of our experts before you purchase this product. 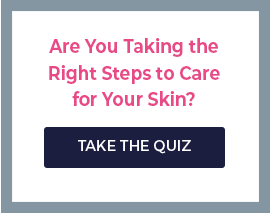 Chat with us online or call us (888-222-0637) and let us help you find the right iLike product for your skincare needs. We offer free shipping on all orders. Your order may also qualify for a free gift or discount. We are open seven days a week and ready to answer your questions! Contact us today and try this all natural, organic product!